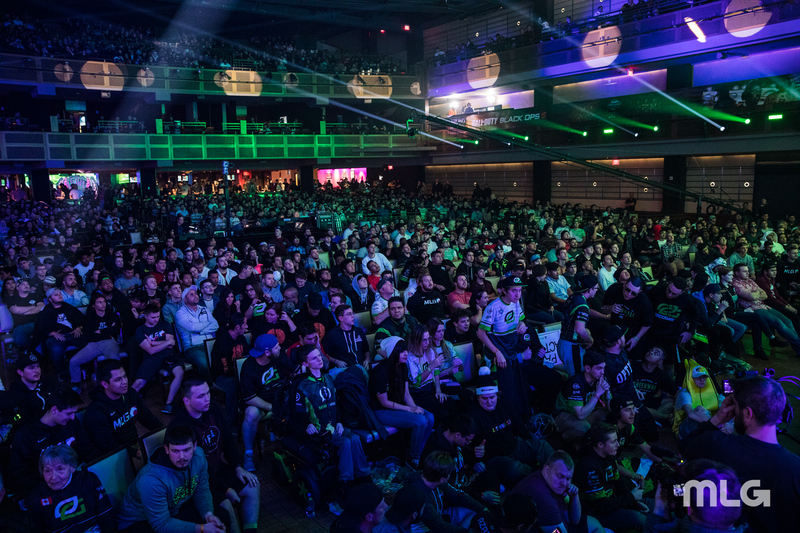 The wait is finally over—the 2019 CWL Pro League has officially begun. Regular season action in the 2019 CWL Pro League kicked off on Monday, Feb. 4. Sixteen of the best teams in the world qualified for the chance to compete in the league at the MLG Arena in Columbus, Ohio. The 16 teams have been split into two separate eight-team divisions. The CWL Pro League will run four days per week, with 14 total matches taking place between Monday and Thursday. Here are the regular season results in the 2019 CWL Pro League, updated with the most recent games on top. This article will be updated until the 2019 CWL Pro League ends later this year.